Selected highlights of journal papers and other research published in April and May using CLS study data. 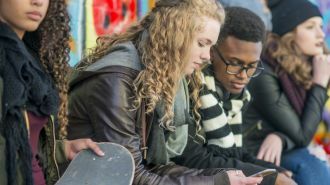 To coincide with the Millennium Cohort Study time use diary and accelerometer data release, CLS Survey Manager, Dr Emily Gilbert, discusses how the use of new technology has enabled us to gain new insights into the lives of the millennial generation. 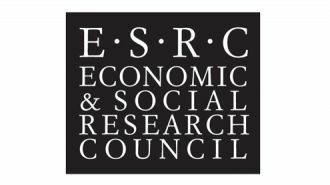 The Economic and Social Research Council (ESRC) today published its Longitudinal Studies Strategic Review, a report by an international panel, which was commissioned by the ESRC to review its investment in longitudinal studies. The latest version of the 1970 British Cohort Study: Activity Histories (1986-2013) has now been released at the UK Data Archive. 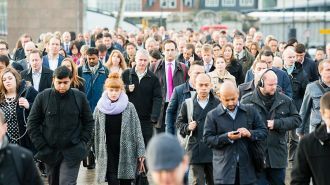 The Economic and Social Research Council (ESRC) has launched a review of the longitudinal studies it funds, to be carried out from 2016-18. 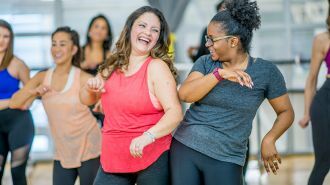 Almost 60 per cent of participants taking part in a pilot phase of the Millennium Cohort Study (MCS) opted to complete daily activity diaries using a smartphone app. How can we ensure the accuracy of children’s survey responses? 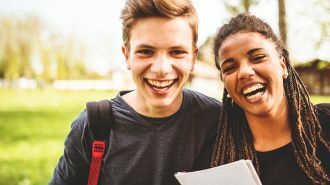 New research from the Centre for Longitudinal Studies (CLS) has tested how children’s responses to surveys are affected by the way the questions are asked.